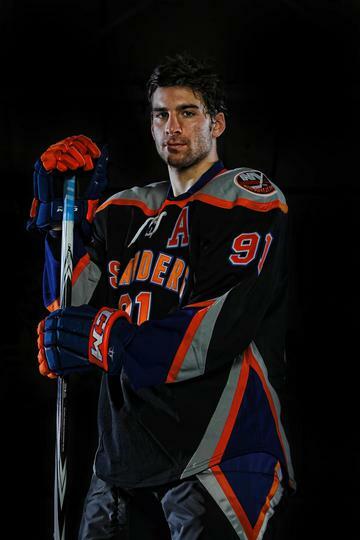 Will the Isles ‘create a connection’ to Brooklyn with black-and-white uniforms? Could the Islanders be going black-and-white after they move to Brooklyn? But before anyone freaks out, probably just occasionally. For longtime Isles fans that have already been scarred by this and this, owner Charles Wang told SBJ he doesn’t expect the club’s main color scheme to change. 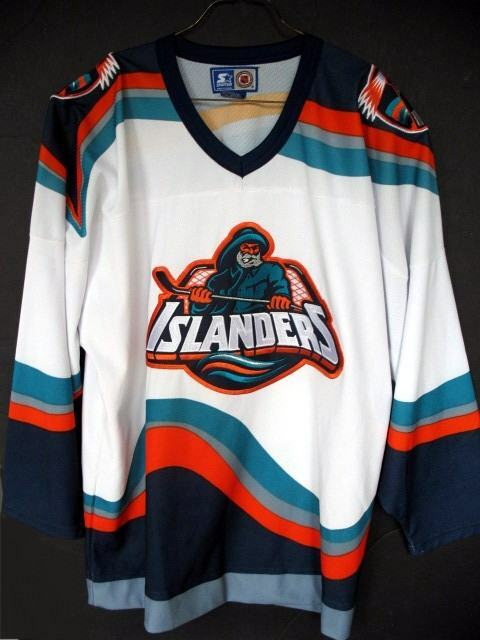 Our best guess: the Isles will introduce a new third jersey to match their NBA arena-mates at the Barclays Center.